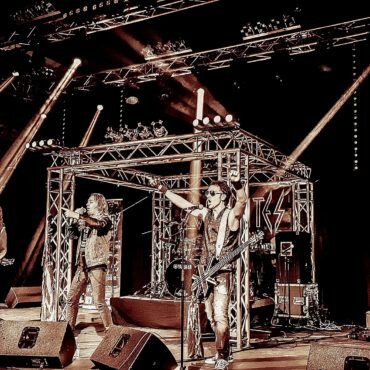 Bad Medicine Bon Jovi Tribute Band offers you a show that Bon Jovi used to do in the 80s. The years of the first albums: Bon Jovi, 7800° Fahrenheit and the award-winning albums Slippery When Wet and New Jersey! A show that comes close as possible to the original Bon Jovi shows in every detail, with the sounds, the look and the style of the golden years of Glam Rock! The band also offer a fantastic performance intro dedicated the the Moscow Music Peace festival 1989, when Jon opened the historical concert walking into the crowd dressed as a Russian soldier. 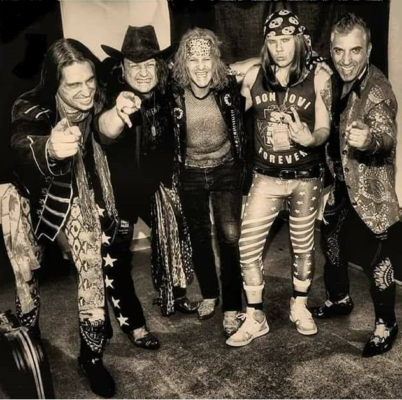 Bad Medicine were founded in 2002 from an idea od Danilo Bar, with the precise intent to play live the songs that allowed Bon Jovi to became a part of the hystory of Rock and Roll and, recently, to be inducted into the Rock and Roll Hall of Fame. 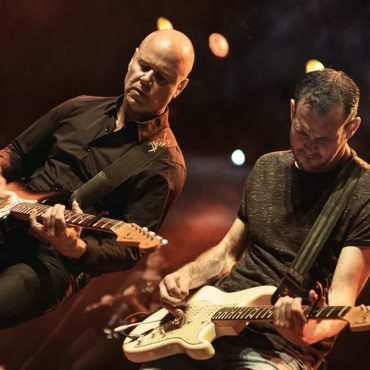 The brazen loud 80s attitude of the band makes their shows unique, energic and unmissable. They make possible to relive the emotions of the beautiful and powerful songs of Bon Jovi early albums starting from the first self-titled album Bon Jovi, to Bon Jovi, 7800° Fahrenheit,Slippery When Wet and New Jersey! Of course there are also the great hits of the 90s like Keep The Faith, Always, and the more recent chart ruling anthems like It’s My Life and Have a Nice Day. The band performs songs with the same musical and vocal fidelity you can find in the albums of the legendary New Jersey band, enriched with details taken from real live performance of the 80s, completed with the grit and involvement that only a true Bon Jovi fan – like all Bad Medicine memebers are – can bring on stage. 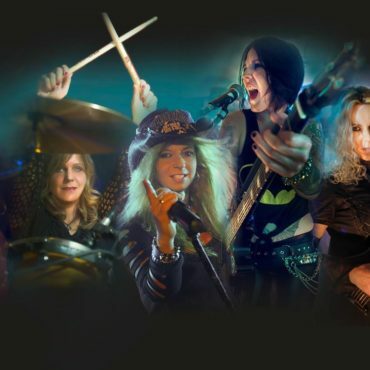 The show is completed with colorful glam clothes and accessories worn with boldness on stage and a 20 years on-stage experience of these musicians with a passion for Rock’n’Roll. Enjoy the show of Bad Medicine the no. 1 Bon Jovi Tribute Band of Europe.